The Avalon family looks forward to their annual church outing to Boyert’s Farm in Seville. There’s something special in the air and it’s called fall in northeast Ohio. Yellow, red and orange leaves grow more vibrant by the day. Front porch jack-o-lanterns greet visitors with toothless grins. The chill in the air. Friday Night Lights. Hayrides. Warm apple crisp. Watching a truly scary movie or opting instead for your annual not-so-scary trip with Linus in search of the Great Pumpkin. The days are getting shorter, the nights longer. We’re pulling out our favorite sweaters and taking weekend exclusions to witness Mother Nature’s best show of the year. There’s still time to get your fall fix. But don’t wait. It’s fleeting. Winter is around the corner … and Count Chocula is only on the shelves for a limited time. 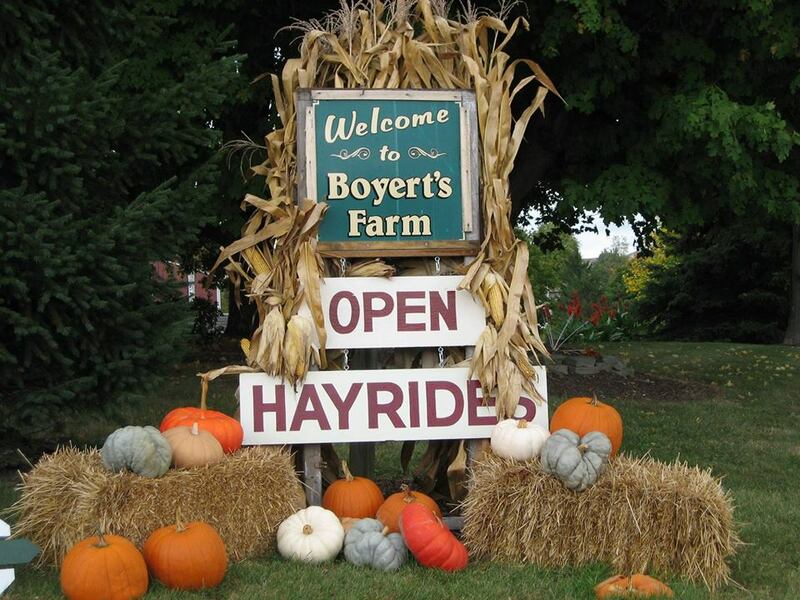 One of my family’s favorite traditions is attending our church hayride at Boyert’s Farm. We gather for social time, and we enjoy a simple dinner of hot dogs cooked over an open fire, chips, apples and apple cider. Our group is divided among several wagons. One wagon is designated as the non-hay throwing wagon. The other wagons will stop mid-ride for a hay fight. The wagons also stop at the pumpkin patch so everyone can pick their own pumpkin. After the hayride, we head back to the barn to make s’mores. In addition to these activities, Boyert’s also has a mini-maze made out of hay bales, pretend bull roping and you are welcome to roam their property and pet all of the animals. Our event is always held in the late afternoon/early evening, so we’ve seen some amazing sunsets! Boyert’s Greenhouse is located on Route 3 in Medina County, but the farm where the hayrides are held is located around the corner on Paradise Road. 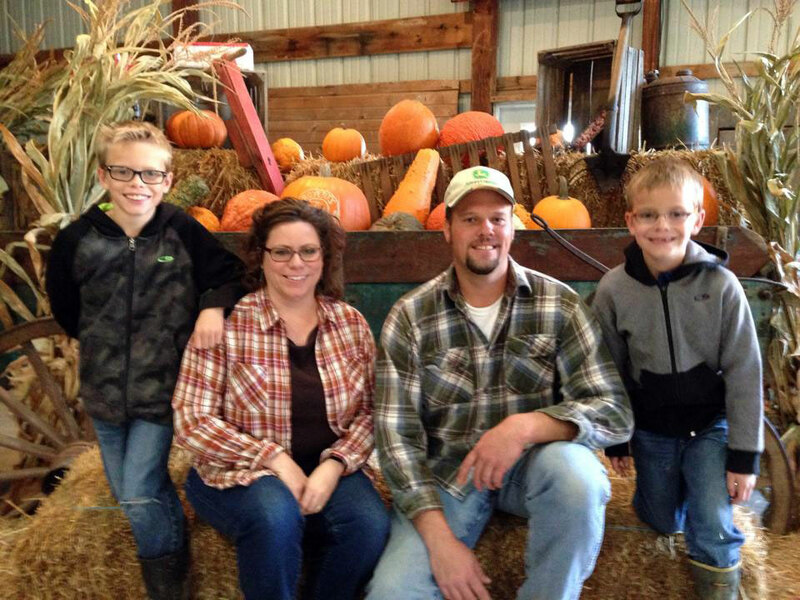 One of our favorite fall activities is going to Ramseyer Farms in Wooster. For all the activities that are available, the cost is very reasonable. 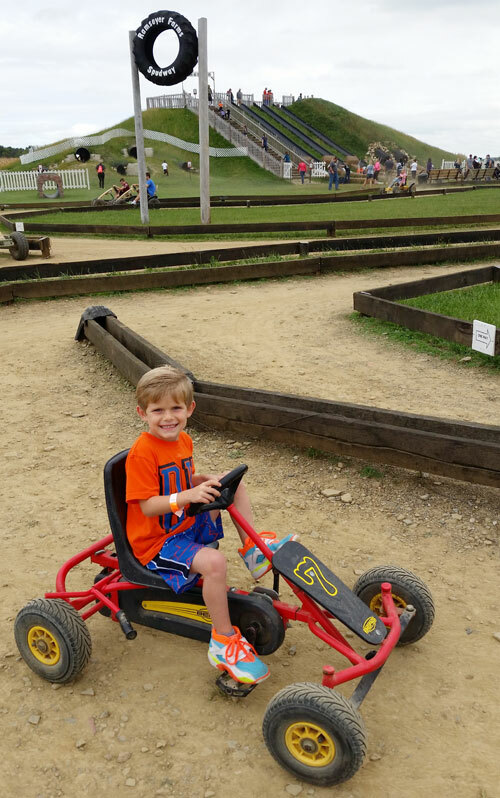 They have hayrides, a corn maze, a mystery maze, a straw bale maze, a corn shute slide, farms animals, a pumpkin patch, potato spud slinger and much more. You will have hours of fun and memories that the kids and adults won’t forget. Stop and get some donuts from Lerch’s on your way out. They are definitely a fall favorite that you don’t want to miss! We go every year with our kids and it has become a favorite tradition each year in the fall. Fall is one of the Schueler family’s favorite times of year. The cooler weather and gorgeous fall colors motivate us to get out and hike! Luckily, we live in a place where our predecessors had the foresight to preserve plenty of parkland. 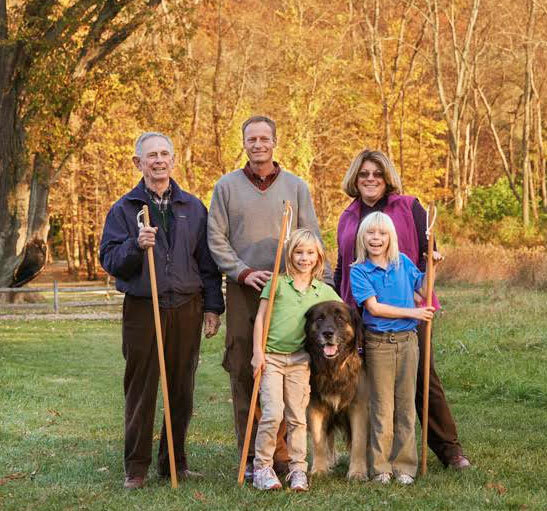 Each year, we look forward to participating in Summit Metro Parks’ Fall Hiking Spree. While only 8 trails are required by the end of November, many years we go for the gusto and try to hike all 14. We enjoy watching the progression of the fall season. The outdoors become a giant science classroom for our kids. We revel in finding interesting rocks and plants and learning about the rich history of Summit County. Without the distraction of computers and TV, we have time to talk. Our 4-legged family members especially love this tradition. Hope to see you out on the trails! Fall is the best time to live in northeast Ohio, and part of what makes it great is all the fall sports. My kids have participated in soccer, cross country and football and my wife, Jean, and I have enjoyed cheering them on from the youngest ages. You can’t beat the fun, excitement and sense of community on display at high school football games. The kids put in so much effort. The rivalries. The marching bands. The tailgating. So much tradition. We root on the Highland Hornets in a big way and, at the collegiate level, it’s the University of Kentucky Wildcats. 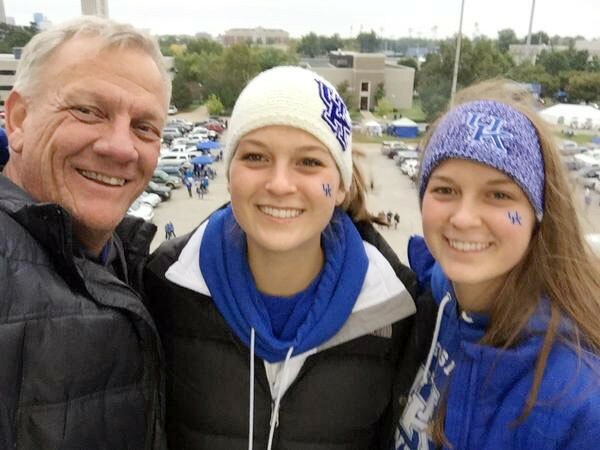 My twin daughters, Julia and Maggie, currently attend UK so we wear our Highland green on Friday nights but come Saturday, it’s UK blue all the way!